Welcome to Demian’s website where you can browse through articles from Demian, invite him to be a guest speaker for radio or T.V or book a personal reading with him. I am a professional psychic astrologer and have been working in this field since 1998 helping people from all walks of life. I believe that the planetary cycles within the structure of the zodiac hold the key to many of life’s questions; love, career, financial and spiritual development to name but a few. To book a reading with me simply click readings and follow the instructions on screen. ‘Astrological Dynamics of The Universe’ is Book of The Month in ‘Silent Voices Magazine’. ‘A fascinating cosmic journey. This book is very practical. If Astrology is completely new to you, you will quickly understand how astrology works and why it is relevant. Demian is a Professional Astrologer, Tarot Reader, Writer and Lectuer. For the first time since Jupiter entered into Sagittarius back in November 2018, the planet goes retrograde on the 10th where it will remain going backwards till mid-August. This creates a much more reflective planetary energy that can be used to make sure that any plans or new ventures that were started back in November are working for you in a positive way. The USA may find that they have to begin to step back from the world stage to concentrate on their own domestic matters. 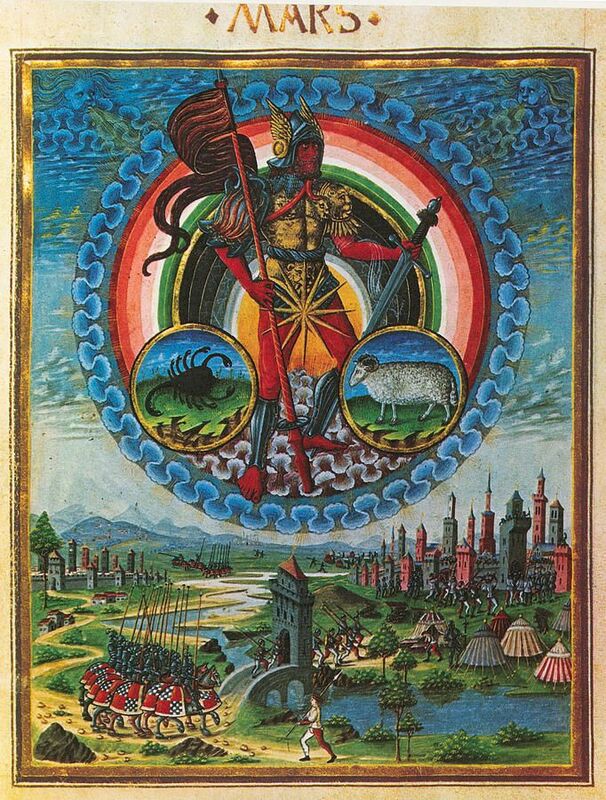 Mars the God of War enters into Gemini from the 1st a symbol of fluctuating opinions and verbal insults, but also a direct and forceful way of communicating on the political stage. The New Moon on the 5th is in the degree of ‘treachery’ ‘a man struggling in the water with a broken footbridge above his head’. The symbol of the degree in essence is about trust and how much we trust in others people’s words and promises, from a political standpoint this could be quite a dynamic month for many of the politicians that are centre stage in their own governments. Through the website you can access monthly horoscopes, articles in the national press and watch segments of his guest appearances on ESPN and read his writing for Channel 4 news as a political Astrologer. Demian’s aim is to help others to lead a more rewarding spiritual life and to help those seeking spiritual development fully harnesss their potential. We meet many challenges that require positive responses that will allow us to grow and move forward. It is important to have sympathetic and objective advice. Demian can supply validations and will demonstrate both his integrity, skill and ability to help you through a difficult spiritual journey if called upon. At times we all need to make key decisions and reassess life choices. Demian realises how important it is to make the right judgements to help us to travel along the best possible path in life.